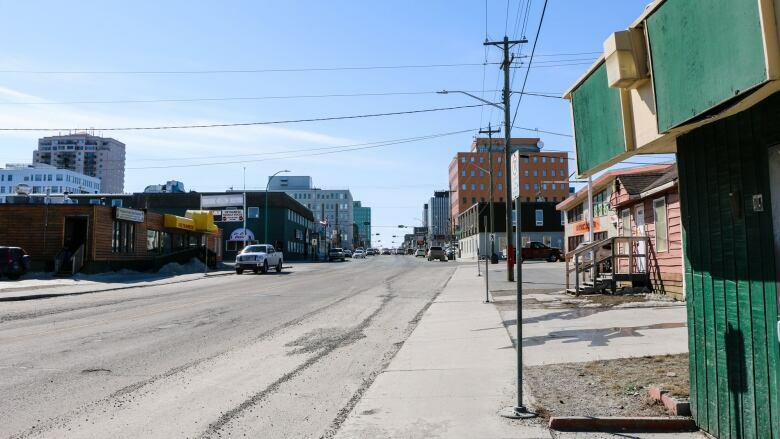 Businesses looking to open up shop in Yellowknife say they have no interest in the downtown area because the available spaces don't suit their needs. "I've got a dozen clients who've basically come here, briefly looked [at locations downtown] and moved on," says Adrian Bell of Century 21 Prospect Realty. "We don't have the type of space they wanted." In an effort to spur business in Yellowknife's downtown core, the city launched a new contest this month. 'Win your Space,' is awarding a free 12-month lease downtown to the person who presents the city with the best new business idea. The city said it's because of the high commercial vacancy rate downtown. Bell, who is also a city councilor and business owner, says Yellowknife hasn't had the type of space retailers want for the last 15 years. He says most businesses want narrow, deep units with direct access to Franklin Avenue, spaces he says are few and far between. "There's just nothing that's really appealing that isn't already occupied." The need for ideal spaces is an issue echoed by Deneen Everett, executive director of the Yellowknife Chamber of Commerce. She says businesses flocking to the city these days are more industrial than retail, and are referred to other parts of town that are more suitable. "It's not that people don't want to be there," Everett says. "The spaces just aren't suitable for the type of businesses that are moving to Yellowknife." Bell says when he shows entrepreneurs potential downtown locations, they all tell him the same thing: "Anywhere but the mall." "That's what we're faced with," he says. As a former tenant at the Quality Inn Mall (formerly the Yellowknife Inn Mall), he understands why. Bell says tenants don't like paying fees to keep the common area clean and secure, a space they have no control over. The mall is also a well-known hangout for the city's homeless. "Over time, you've seen some people migrate out of mall locations," he said. 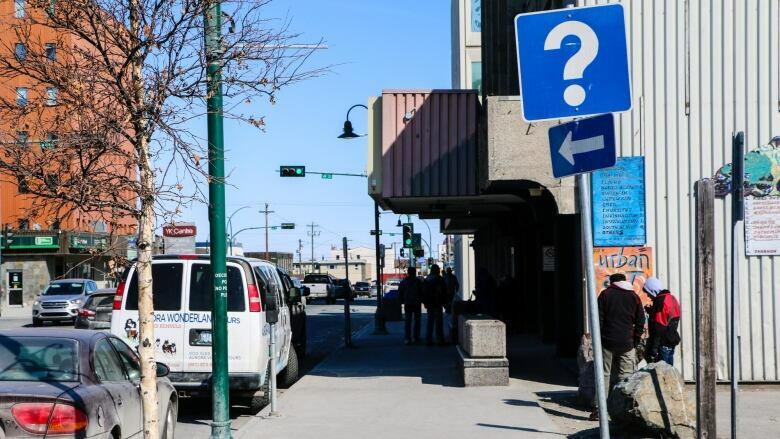 A 2015 business strategy released by the City found that between the two malls, Centre Square and YK Centre, 25 per cent of their units were empty. Combined, those malls make up just over 22 per cent of the total commercial space downtown. Bell says the solution is to attract investment downtown. "We need more residential density, we need condo development, that is ultimately what will change this in the long-term. "If somebody were putting a different kind of retail space, a more modern version on the streets of downtown Yellowknife I think it would very quickly be rented up," he added. Everett, on the other hand, wants to see the City focus on targeting businesses, such as food and retail services that she believes could use the spaces already available. "It is a good space, and I think it is a desirable location with a lot of benefits," she said. 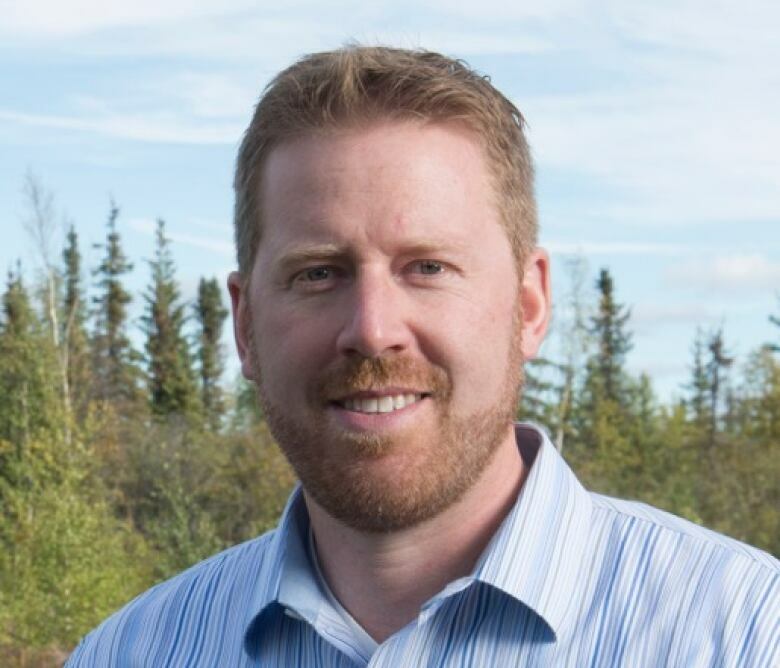 "It's about attracting small businesses to Yellowknife and encouraging an entrepreneurial spirit here... encouraging people to start up businesses and to operate them here in downtown Yellowknife." This story originally referred to Adrian Bell's company as Century 21 Greenway Realty. It has been corrected to Century 21 Prospect Realty. It also said that Bell was a former tenant of Centre Square Mall. In fact, he was a former tenant of the Yellowknife Inn Mall, which is connected to Centre Square Mall. The headline has also been altered.